Sherrie McGraw has been at the forefront of the American Art scene for over thirty years. As a young woman in Oklahoma City in 1978, she was urged by her teachers Richard and Edith Goetz to move to New York to study at the famed Art Students League where they had studied within the lineage of Robert Brackman and George Bridgeman. 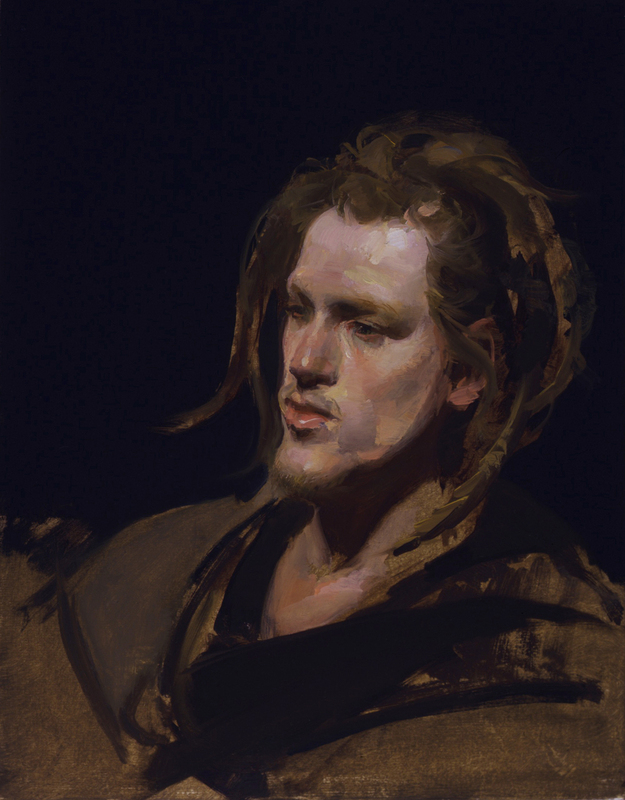 In her initial years at the League she studied primarily with legendary artist, David Leffel, but also learned anatomy through Robert Beverly Hale and Jon Zahourek at the New York Academy. 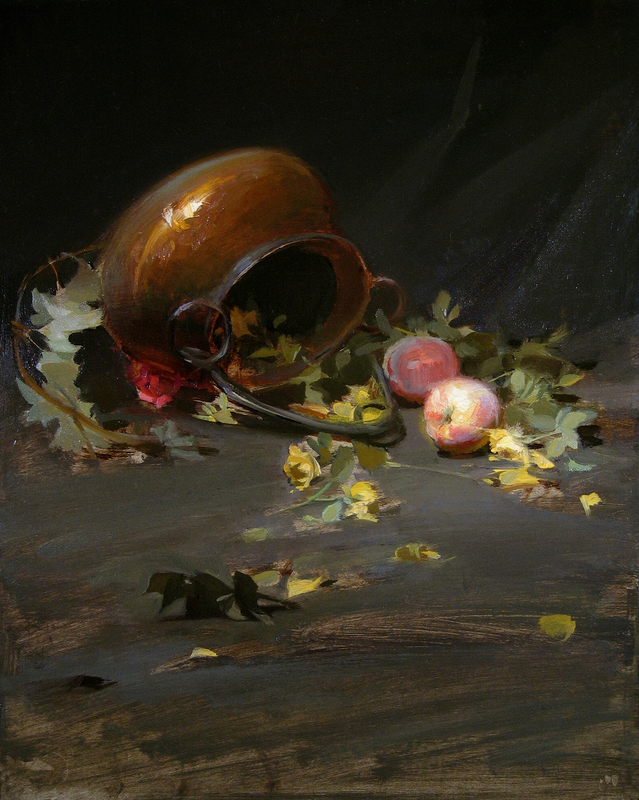 After just a few years in New York, she was already proceeding to make her own way as an exceptional artist and began exhibiting and winning awards in shows at the Salmagundi Club, the National Arts Club, the Washington Square Outdoor Art Exhibit, the Pastel Society, the Hudson Valley Art Association, and more. By the time she was thirty, she was teaching classes at the Art Students League, having been asked to take over those of Thomas Fogarty and Gustav Rehberger, as well as conduct her own. Currently, McGraw teaches workshops throughout the country. She gives lectures and demonstrations for art institutions such as the Portrait Society of America, the Pennsylvania Academy of Fine Art, Brigham Young University, the Art Students League of New York, the Academy of Art University in San Francisco, the Los Angeles Academy of Figurative Art, and the Studio Incamminati in Philadelphia. Her work has been shown in major institutions including the National Museum of Wildlife Art, the Gilcrease Museum, the National Cowboy and Western Heritage Museum, and the Tucson Museum, as well as numerous prestigious collections, such as that of Senator John Warner, the Mellon family, the Forbes family, John Geraghty, Forest Fenn, Howard Terpning, John Mellencamp, George Carlson, Scott Christensen, and musicians Ida Kavafian, Steve Tenenbom, and Peter Wiley. She was the Vice-President of American Women Artists. McGraw is the author of the highly acclaimed book, The Language of Drawing, which has been drawing worldwide attention and can be found at the Metropolitan Museum of Art bookstore in New York City. She edited and wrote a foreword to The Drawings of Nicolai Fechin by Russia’s famed author Galina Tuluzakova, and worked on an initial edit of Tuluzakova’s new book on Fechin’s paintings, coming out later this year. Her work will be included in a book on drawing by Juliette Aristides, also to be published this year. She is presently writing a book on painting. The Academy of Art University in San Francisco, California, celebrated its 81st spring commencement in May 2010. Sherrie McGraw was selected to receive an Honorary Doctorate degree and presented a brief speech along with a slide show of her work at the event.